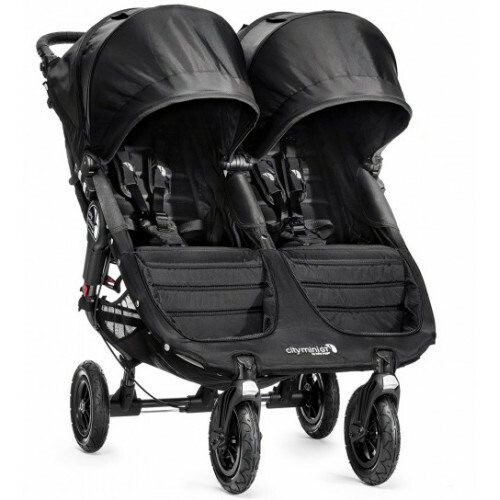 Whether you're strolling through the countryside or hustling through Midtown, the Baby Jogger City Mini GT Double pram gives you the ability to pave your own way. All-terrain wheels let you decide how far you want to go off the beaten path. And with little touches like an adjustable handlebar and a handbrake, the City Mini GT Double is a very accommodating ride.